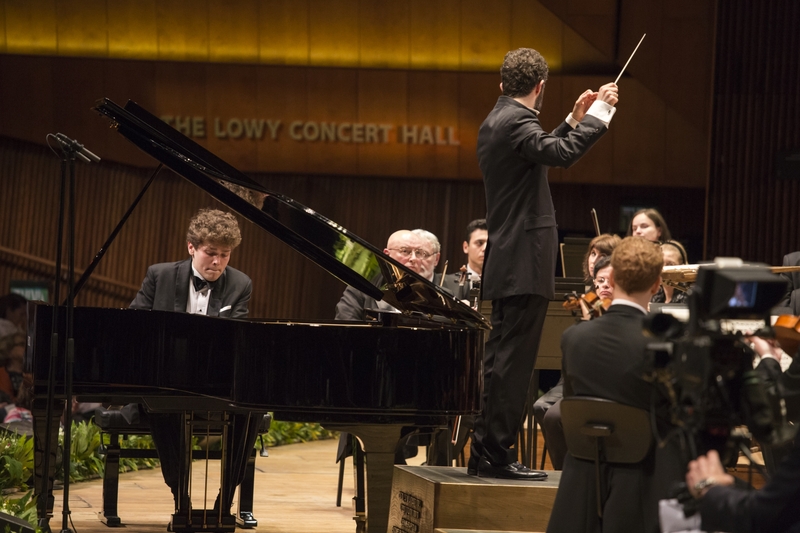 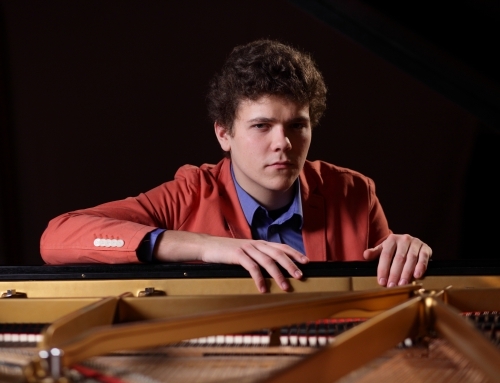 Represented by the Ludwig van Beethoven Association, Szymon Nehring won the first prize at the 15th Arthur Rubinstein International Piano Master Competition, which brought together more than 30 pianists from all over the world. 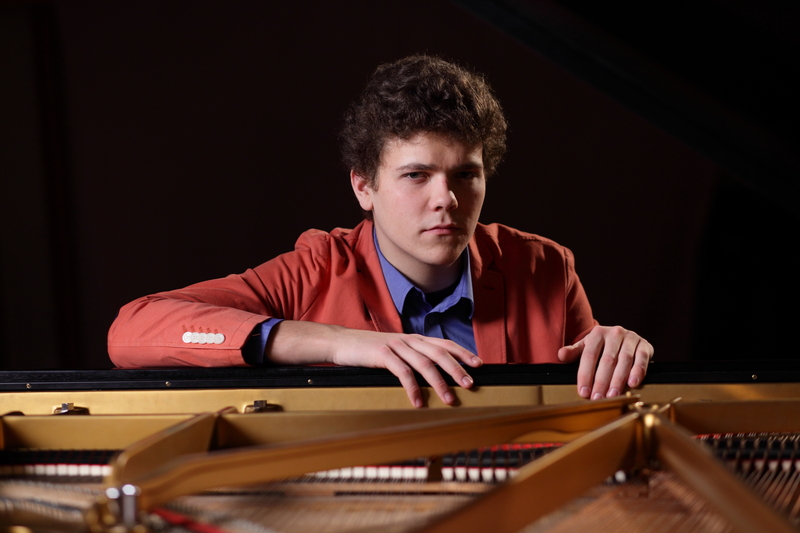 Other finalists of the Competition are: Jaehong Park (South Korea), Sara Daneshpour (USA), Xiaoyu Liu (Israel), Yevgeny Yontov (Israel), Daniel Petrica Ciobanu (Romania). Wednesday, 18 May 2016 | Comments Off on Płyta z wykonaniami konkursowymi Szymona Nehringa już w sprzedaży!